The Prado was designed with good looks in mind. 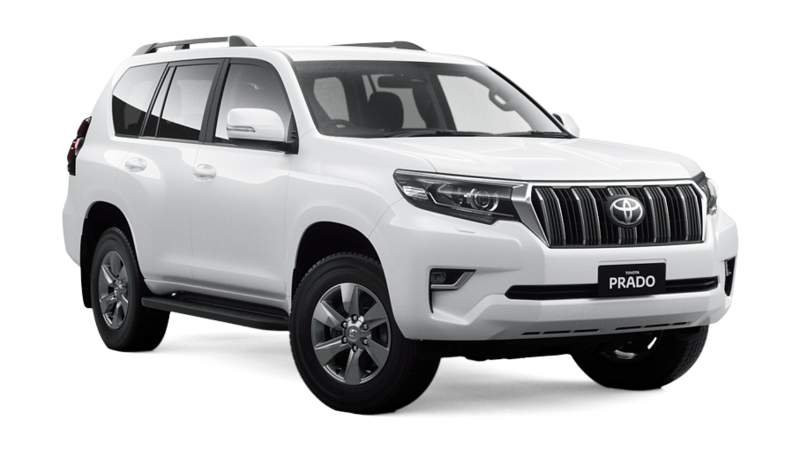 The unique exterior is stylish and highly aerodynamic, while the aggressive front grille and headlamp design reinforces functionality. 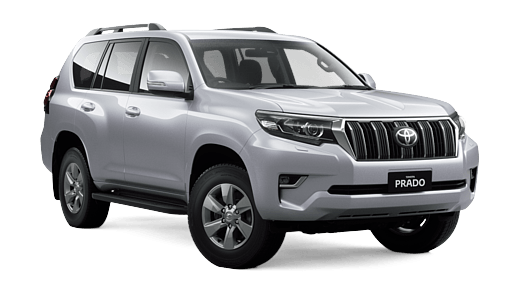 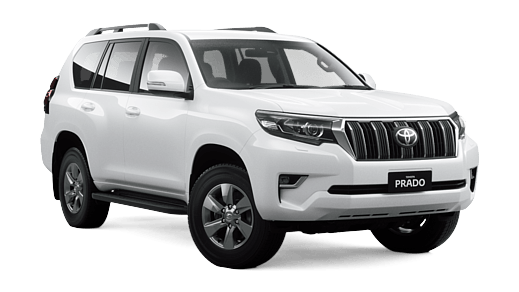 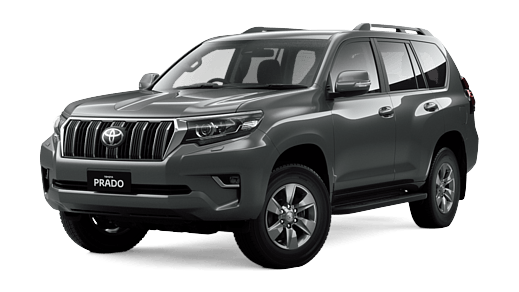 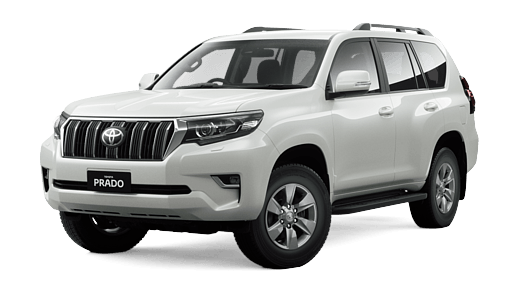 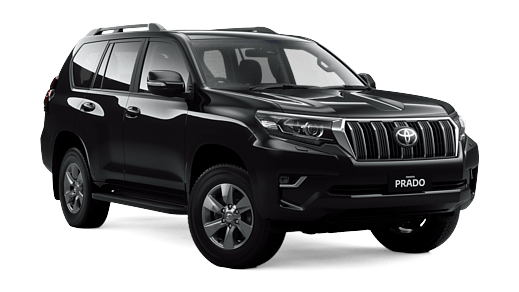 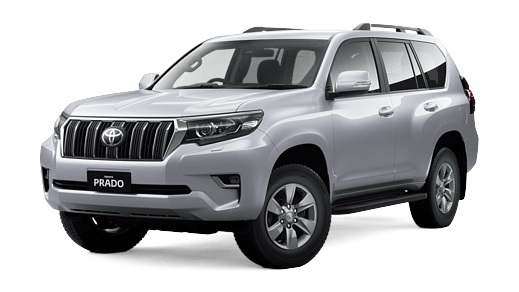 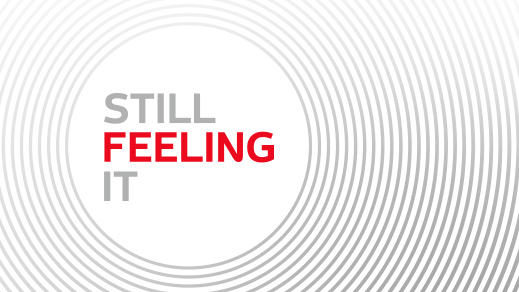 Buying a Prado at Canberra Toyota will ensure you are equipped with many benefits and conceivable off road situations.